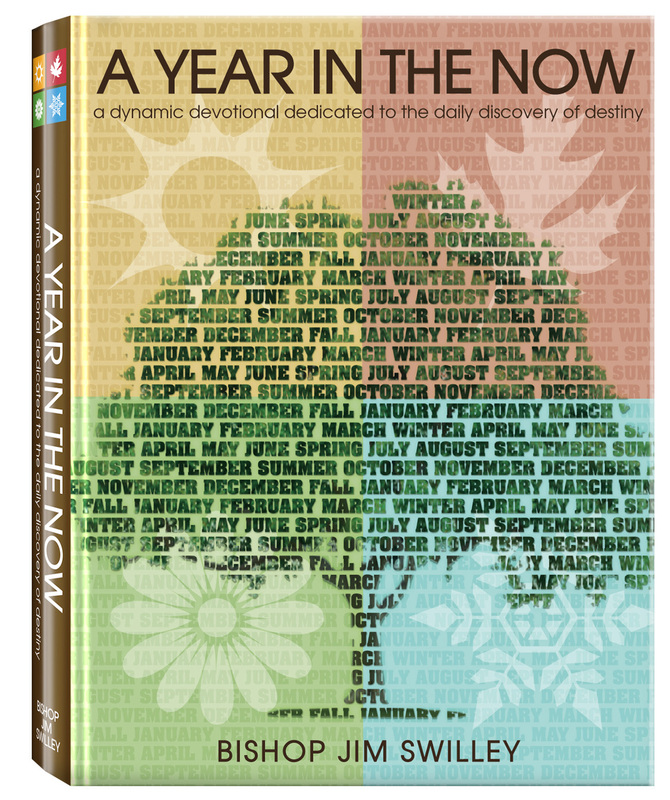 A YEAR IN THE NOW by Bishop Jim Swilley is extraordinary and powerful, giving day by day guidance on how to be strong in the Lord through seven pearls of wisdom each day. Seven! This is God’s number for completeness and fulfillment. Through A YEAR IN THE NOW, God is truly using Bishop Swilley in a mighty way to unlock the wonderful mystery of the gospel so that each of us can live abundantly, and serve God abundantly, in the now!